MainOpEdsHow do you say “Kill the Jews” in Swedish? Jews in Sweden are frightened and Jewish parents are afraid to leave their children at Jewish kindergartens. Last weekend, after the just US decision to recognize Jerusalem as the capital of Israel, anti-Jewish slogans were hurled at the American embassy in London and under the Brandenburg Gate in Berlin. But it is in Sweden that anti-Semitism has shown its most chilling face. Molotov cocktails were launched against a synagogue in Gothenburg, while a group of Jewish boys barricaded themselves in the adjacent Jewish center. A few hours later, Israeli flags were burned in Stockholm. In Malmö, the third largest city in the country, hundreds of people gathered to scream "we will shoot the Jews". The next day, more Molotov cocktails were thrown at a Jewish chapel in Malmö. Swedish police increased security around Jewish community buildings after these events that shocked the country. Prime Minister Stefan Lofven has condemned "incitement to violence against Jews". But the fact is that even Swedish parliamentarians (who defend themselves by saying that they did not understand the slogans in Arabic) took part in a rally in which "death to the Jews" was shouted casts a sinister light on Swedish social democracy. Jews in Sweden are fearful and Jewish parents are afraid to leave their children at Jewish kindergartens. They are afraid to go to the synagogue and there are many people who are puttig away their Stars of David because they are too afraid to wear them. Expressing public support for Israel can be dangerous, but the police do not always provide adequate protection for pro-Israel events. During a demonstration in Malmö, the small crowd of supporters of Israel was forced to abandon the event after the police were unable to prevent thousands of Palestinian supporters from attacking and rushing toward the group. 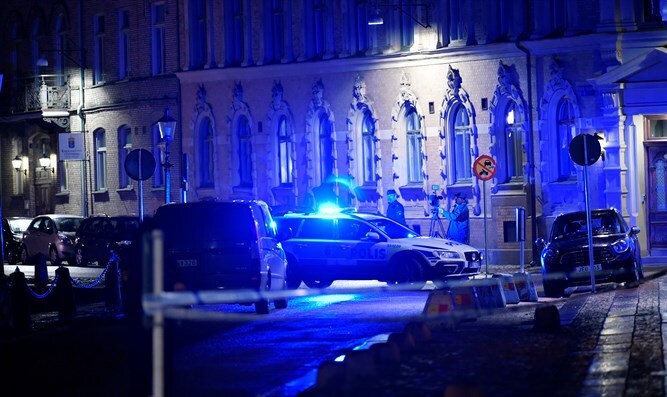 Following the attack in Gothenburg, some observers, including the Simon Wiesenthal Center, linked the incidents to the Swedish government's hostile attitude towards Israel. In 2014, Sweden became the first member state of the European Union to recognize the “State of Palestine”. More recently, Foreign Minister Margot Wallström was criticized by Israel for suggesting that the motivation of the terrorist attacks in Paris, during which Islamic terrorists killed 130 people, stemmed from the frustration of the Palestinians. 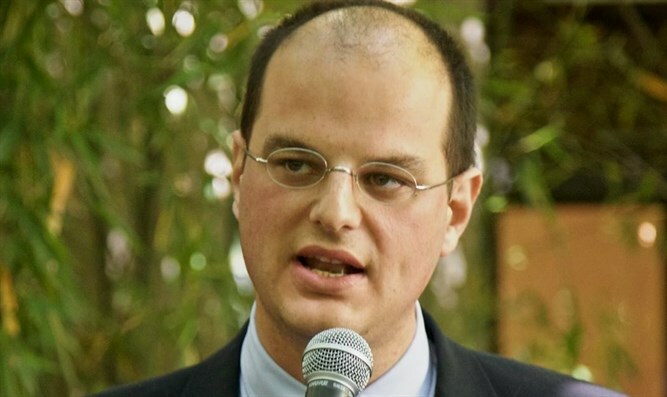 Hanif Bali, a member of parliament for the Moderate Party, the largest opposition party, received a myriad of hate letters because of his open support for Israel. A few years ago, the Wall Street Journal published an article entitled "Eurabia is a place in Sweden". And it will only become worse. In recent days, the Pew Forum explained that, depending on migratory flows, Sweden will have between a 20 to 30 percent Islamic population within thirty years. In that scenario, the slogan "Itbah al Yahud" (slaughter the Jew) is likely to become a soundtrack in the clumsy Scandinavian social democracy. The most impressive aspect of what happened in Sweden in the past week is not that there are people shouting anti-Semitic slogans, but that the Swedish authorities not only were unable to protect the Jewish minority, but often sided with those who would like to “shoot the Jews”.